Today we’d like to introduce you to Sonyia Graham. In 2006, I set out to do a Susan Komen Breast Cancer walk with a friend and I had no idea this day would be life-changing for me. A mere conversation after a few miles revealed that I was not the only one that was unsure of who they were at this time in my life or felt they had disappeared. This began to play like a broken record stuck on the same tune for many of my colleagues and friends. So, on this day, I realized I was not alone and this was not an isolated experience. I now knew research needed to be done to learn more about this epidemic of Passive Assimilation. Author and entrepreneur Sonyia Graham recently gave birth to her first installation to the Original Blueprint Series. 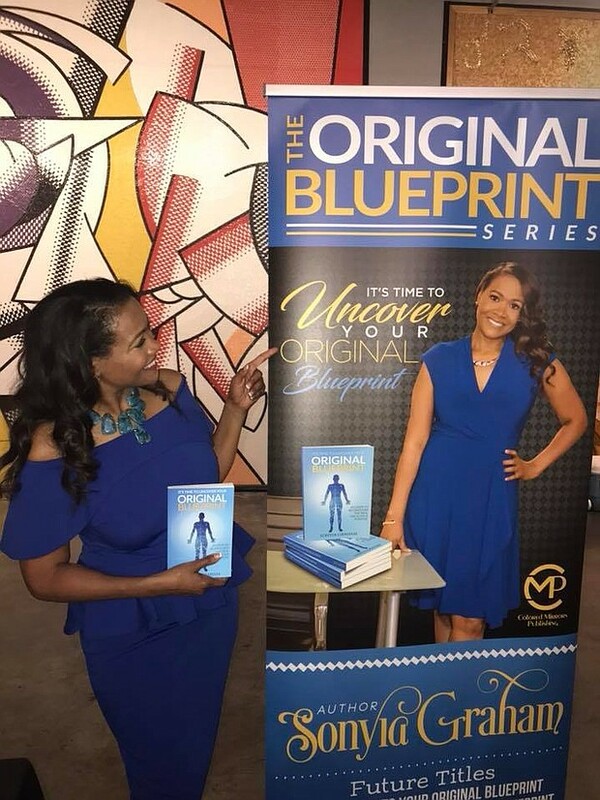 It is Time to Uncover Your Original Blue Print: 10 Steps to Re-Discover the Real You and Your Purpose is about promoting re-discovery, self-empowerment, and self-awareness in partnership with God. The epic interactive book embodies a formula to put a stop to a stifling epidemic. Sonyia was born and raised in Des Moines, Iowa. She relocated to Houston, TX in 1987. In her sports management career, she had the pleasure of managing Silver Medalist Olympian Nia Abdallah, for whom she successfully secured the first NIKE Martial Arts endorsement for in 2004. As an entrepreneur, one of her companies, Mirror Perfect Marketing, Inc., was Compaq Computer Corporations first online promotional products provider nationwide. She served in service unit and troop leadership roles for Girl Scouts of San Jacinto for nine years. Her life is passion and work are to empower others worldwide to enjoy life and live their Original Blueprint on purpose. She feels her real gift is her love for people. Keandra "Ke Ke" Scott | 11/24/2018, 6 a.m. Keandra "Ke Ke" Scott | 11/24/2018, 6 a.m.
Do you feel lost and uncertain? Maybe you are in the middle of planning your next move for 2019? What about trying to find the courage to follow steps towards making your dreams come true? 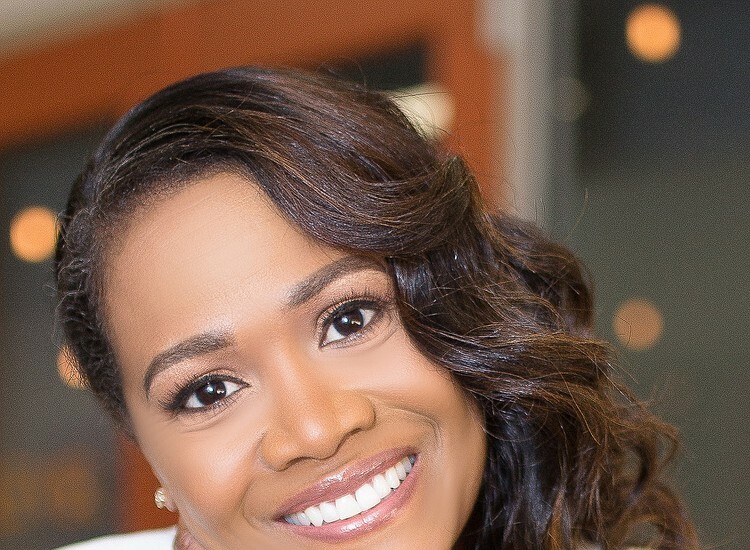 We got a chance to speak with Author and Entrepreneur Sonyia Graham to discuss her first installation to the Blueprint Series and encouraging words to remember for the entire family as the year quickly comes to an end. It is Time to Uncover Your Original Blue Print: 10 Steps to Re-Discover the Real You and Your Purpose is a gem Sonyia has put together a guide help readers avoid falling into the trap of 'Passive Assimilation', a frozen state to where a person has a hard time living out their purpose. 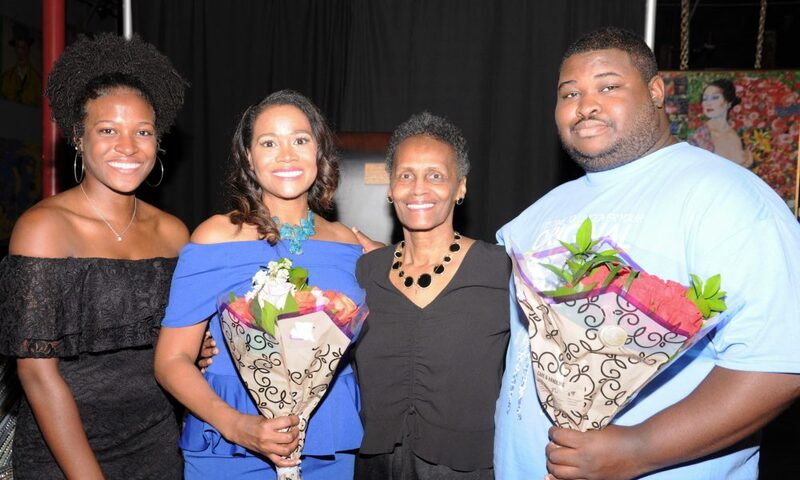 The Des Moines native was recently featured at The National Black Book Festival, appeared on The Ferrell Phelps Show and has book clubs across the nation reading and filling in their workbooks. As she makes her mark, her purpose is to be a light to those who are in need. 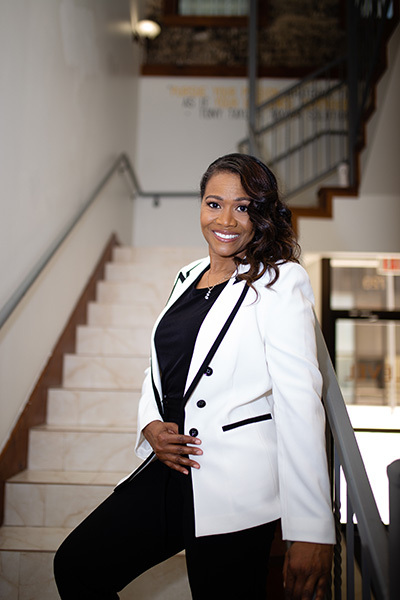 As an Author, publisher and entrepreneur, Sonyia Grahams eleven year journey, diverse background and relationship with God has given her this unique perspective, she has coined "passive assimilation" which is a silent and unspoken epidemic in which a person gets lost in someone else dreams, aspiration and purpose while sacrificing their own. Sonyia says, This book is a must have. The earlier the better, to beat the odds of ever having to experience passive assimilation in your lifetime. It is Time To Uncover The Original Blueprint is the first installation to The Original Blueprint series. Through the interactive exercises and tools provided, it is her goal to help readers move in a positive direction and be able to experience life with fulfillment and joy. You have to do the work, Graham says. Cool fact, Sonyia has a background in sports management, which lead to an opportunity of managing Silver Medalist Olympian Nia Abdallah, for whom she successfully secured the first NIKE Martial Arts endorsement for in 2004. As an entrepreneur, one of her companies, Mirror Perfect Marketing, Inc., was Compaq Computer Corporation is first online promotional products provider nationwide.